A portion of the 2,551 acres of marshalnd around the Nassau River that the North Florida Land Trust is buying is being turned over to the National Park Service for the Timicuan Ecological and Historic Preserve. Three-fourths of Floridians voted for Amendment 1 last year. The constitutional mandate requires the state to spend a third of document-stamp tax money on conservation. But lawmakers earmarked some of the revenue for salaries, water treatment projects and management, which have separate funding sources already outlined. Some lawmakers have argued the real percentage of people who support Amendment 1 is much lower because voter turnout was low when it was approved. 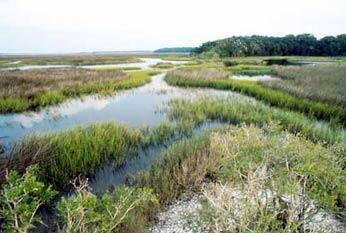 The Northeast Florida Land Trust’s Jim McCarthy says that doesn't make sense. “If you take that argument to its logical extension, then none of our representatives or state senators or the governor should be in office because such a small percentage of the total population actually voted for them,” McCarthy says. He says this year alone, the trust has used state funds and donations to buy, restore and manage thousands of acres of habitat. “We’re about to close, as a matter of fact, on 2,551 acres of marshland in the Nassau River,” McCarthy says. But he says that success was won despite receiving limited cash from Amendment 1. In fact, he says, lack of funds has caused more than a few land deals to fall through. “We’ve lost six projects that we had on our radar that we were working with six owners of significant land in and around the Timicuan in particular that were willing to sell to us if we had the money,” McCarthy says. 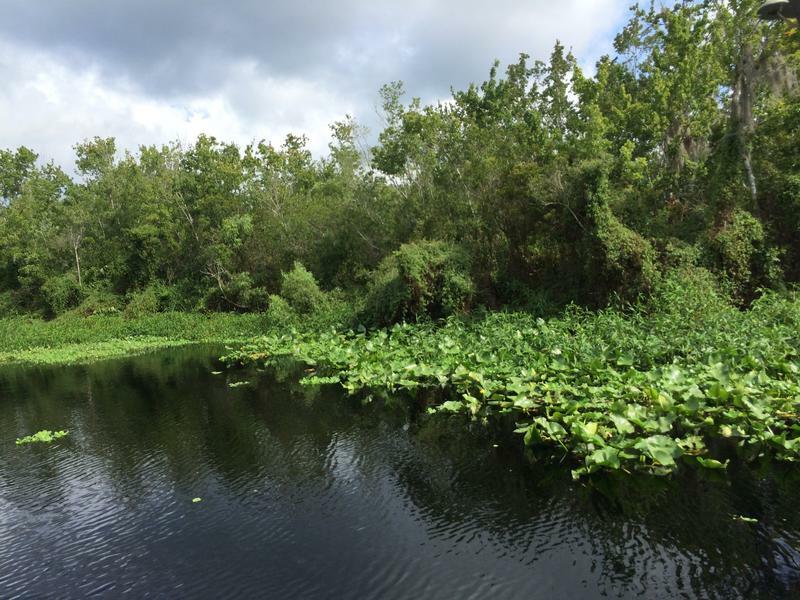 A Leon County Judge is now mulling a lawsuit by a coalition of environmental groups who share McCarthy’s position on Amendment 1. **Correction: A previous version of this story included an acreage number of 22,551. The real number is 2,551. Jim McCarthy misspoke during our interview. Supporters of Amendment 1 filed a lawsuit Monday claiming state lawmakers in a newly approved budget misappropriated more than $300 million of the money voters wanted for environmental land management and acquisition. Also, supporters of the ballot initiative want a court to declare exactly what lawmakers can and can't do with the Amendment 1 money. 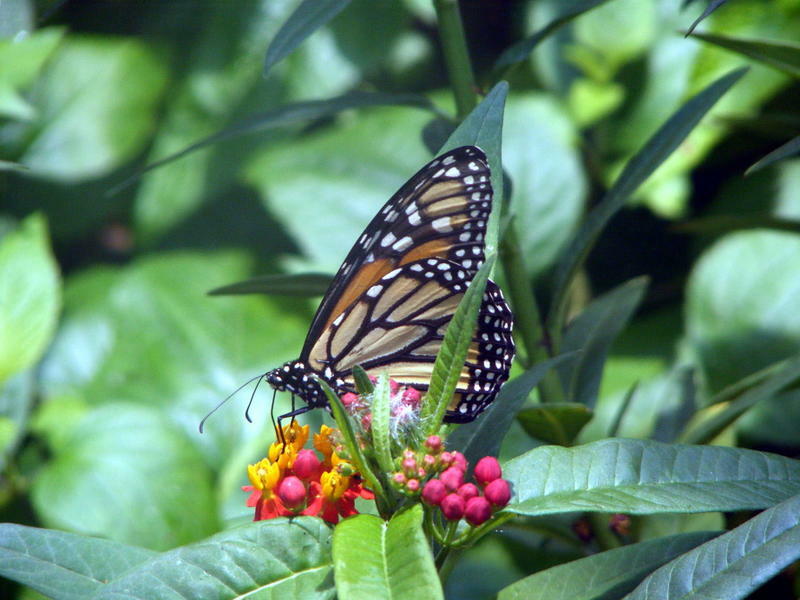 Florida voters overwhelmingly said yes to a dedicated funding source for land conservation and no to giving governors more power over the judiciary. Another high-profile amendment fell just shy of what it needed to bring medical marijuana to Florida. Nearly half the states have legalized marijuana either for recreational or for medicinal purposes, but Florida isn’t one of them. 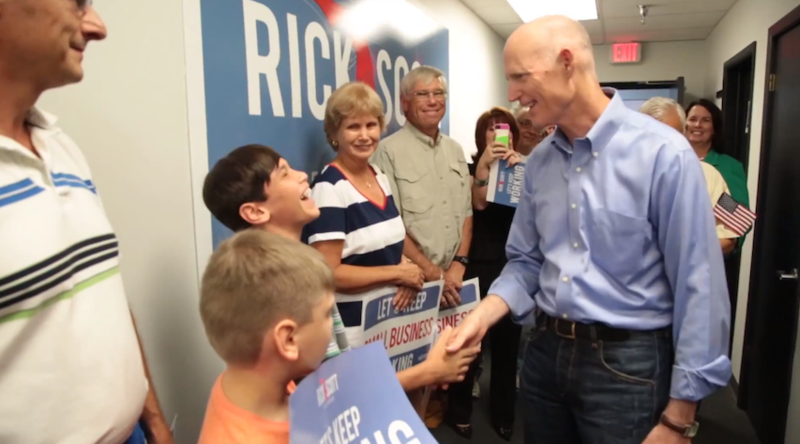 The results of election 2014 and Jacksonville's pension are making headlines this week. 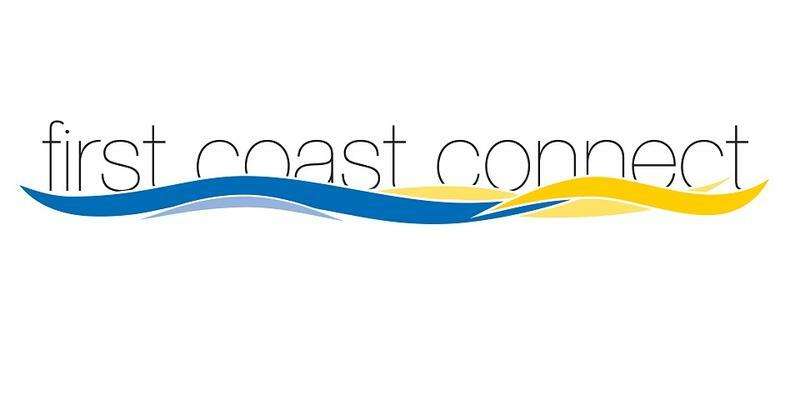 This week, Jacksonville Community Council, Inc. (JCCI) will release the results of its "ReThink Aging" study into finding ways to maximize the quality of life for senior citizens on the First Coast. We discuss making this area an age-friendly region with Jeff Johnson, state director for AARP Florida. Johnson will be the keynote speaker at JCCI's annual meeting this week.